More shopping deals to love this GSS! Enjoy 20% off* reg-priced items (min. 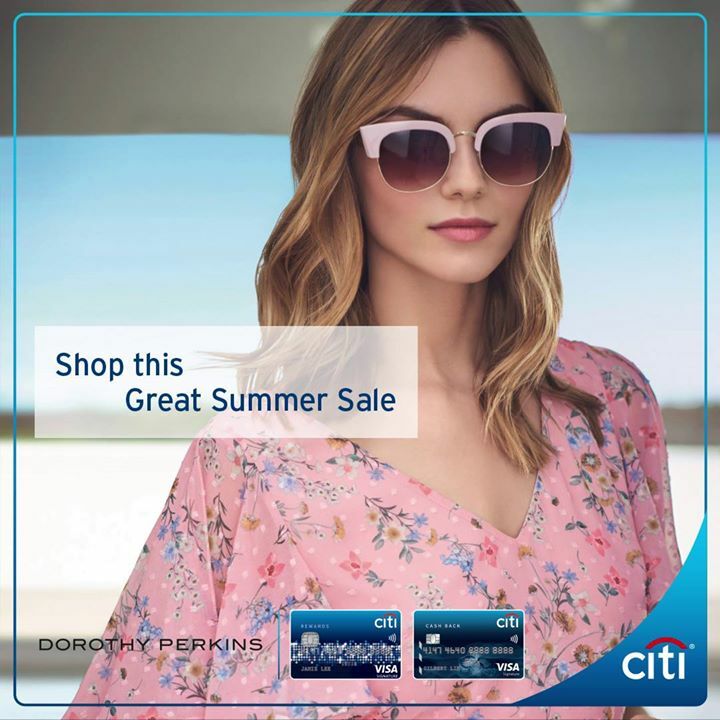 $100 spend) at DOROTHY PERKINS, TOPSHOP and TOPMAN from 20 Jul – 6 Aug. Exclusively for wt+ members and Citi Credit Cardmembers. *T&Cs apply. Check in-stores for more details. Offer is only applicable on regular-priced items with a minimum spend of SGD100, in a single transaction. Offer is not applicable on jewellery, socks, consignment items and purchase of gift cards. Offer is not valid in conjunction with other promotions, offers and members’ privileges, unless otherwise stated. Next: [GYMBOREE PLAY & MUSIC] Exclusive GSS promo ending soon.